Light Bulb Brushes Pack - Free Photoshop Brushes at Brusheezy! Bright your bright ideas to life with this new Light Bulb Brushes Pack! With this pack you'll receive twelve different vintage light bulb brushes and more modern light bulb brushes. You'll love using these green light bulb brushes in your eco designs. Rather have the vector pack? 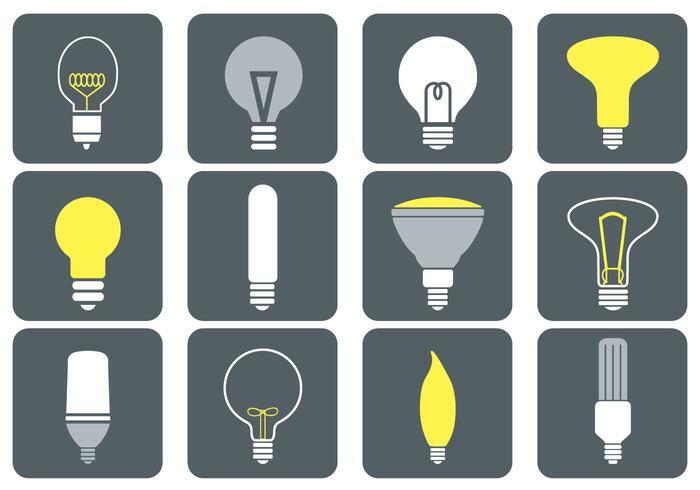 Download the <a href="http://www.vecteezy.com/random-objects/58300-light-bulb-vector-pack/premium">Light Bulb Vector Pack</a> over on Vecteezy!